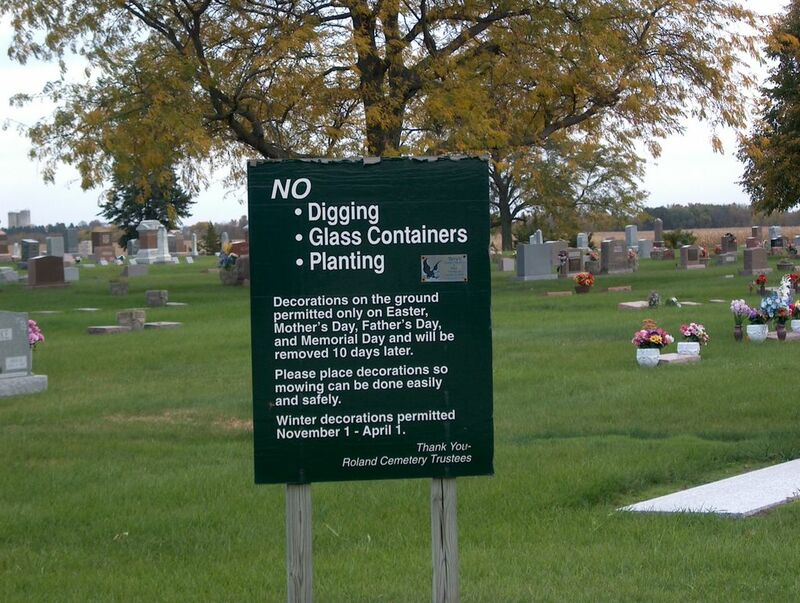 My friend Brenda and I thought this sign - a country cemetary - was rather humorous. 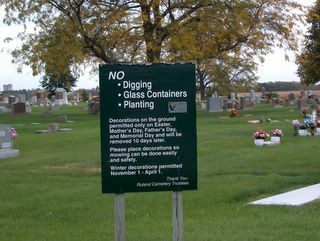 After all why would anyone want to dig in a cemetary?? ?